RECOMMENDED USE: Patients at risk for foot injury, pressure ulcers or foot drop. 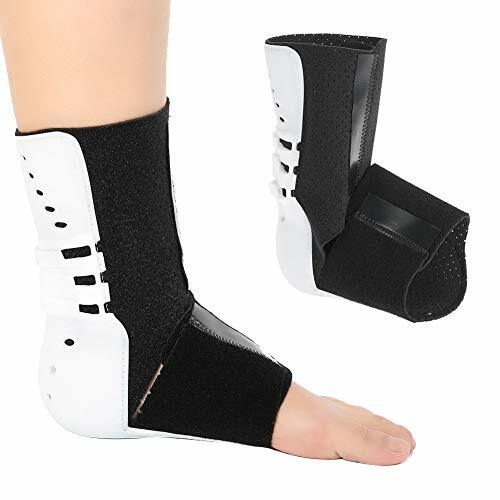 High resilience foam heel offloading device which floats the heel and helps reduce the risk of foot drop. 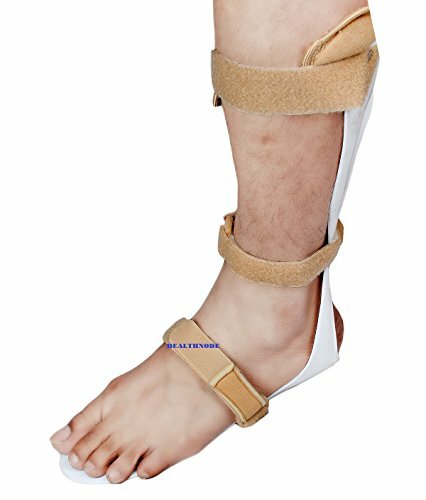 Open heel cutout allows the heel to be suspended to help reduce pressure ulcers. Heel and side ventilation openings help provide air circulation and dissipate heat buildup. Adjustable foam elevation block helps optimize individual positioning and heel lift. 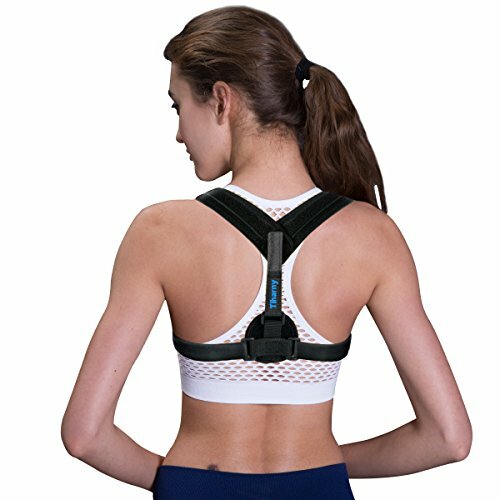 Adjustable straps allow easy adjustment for degree of foot drop control. Outer lining minimizes the risk of friction and shear. One size fits all and can be used on either foot. One size fits all and can be used on either foot.